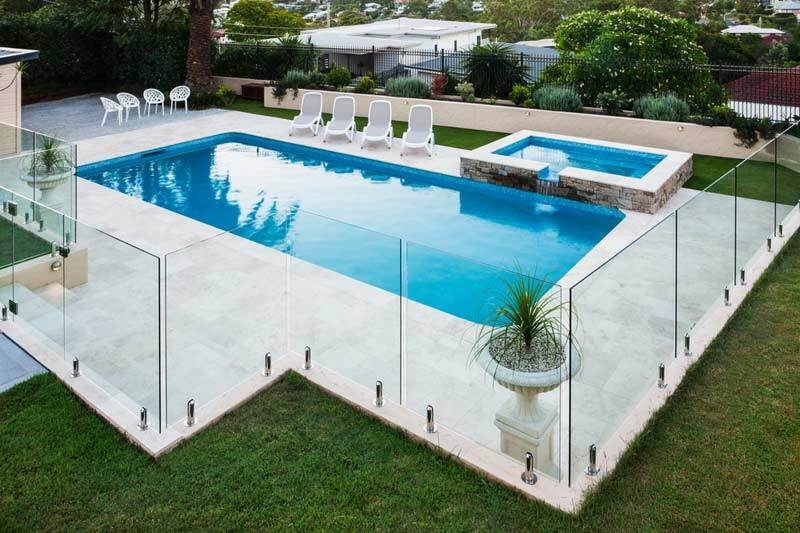 Glass pool fencing is one of the most popular choices when it comes to building a new pool fence in Australia. 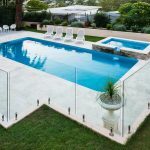 Glass pool fences come in two main styles – frameless and semi-frameless – and they can be adapted and modified to meet the needs of your home. People choose to install glass pool fences for a lot of different reasons. Some people like the idea of their pool fencing being made from a material like glass, some people find it aesthetically appealing and some people simply feel that it slots nicely into their overall landscape design. There’s no denying that glass fences look amazing when they’re used in the right setting. Clear, clean panels of secured by shiny stainless steel fittings – a fence made out of these materials has the potential to transform any pool area. Many people decide to use glass for their pool fences simply because they think it looks better than the other options. Maintenance is an important thing to consider when it comes to pool fences. If you let your fence become run down and worn, then it might not meet the relevant safety standards any more. This could lead to large fines and other penalties if you get caught. Glass is very easy to maintain, and needs nothing more than a quick clean from time to time. When you work in a hectic environment all day every day, it’s important to come home and unwind somewhere that represents the complete opposite. That’s why when you begin your landscaping plans, you need to incorporate as many relaxation-promoting components as possible. When you want the most peaceful paradise on offer, you will find that experts such as Landscaping Sydney can be of assistance, but you can also do many things yourself. Here are a few ways to gain that serenity you require in your backyard. Believe it or not, your choice of outdoor furniture can either offer or ruin the peace you were hoping to achieve. When you begin making landscaping plans, think about what you wanted the focal point of the area to be. Did you want a dining area out there? Did it need to be centre stage? Or, are you after relaxing furniture that enables you to sit or lie back, relax, and catch a few ZZZs on the weekend? Before you go ahead and buy furniture, consider what you would use it for. Depending on where you live in Australia, you may find you get plenty of privacy with no neighbours, or everyone appears to be peering in your yard. During your landscaping plans, you need to factor in how to combat nosy neighbours or add a sense of seclusion from others. Consider the use of wood panelling or trellis, hedges, tall potted plants, divider walls, and partitions. 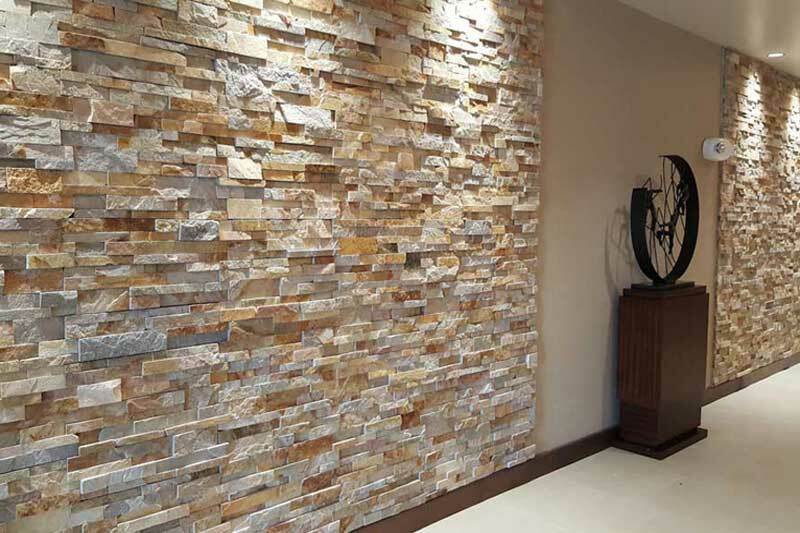 Stone cladding is a very versatile building material that can be used for a wide range of applications. It is tough, durable and weather resistant, which makes it perfect for both indoor and outdoor applications in trying Australian conditions. 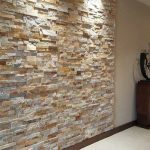 However, according to Stone Cladding Perth it can be difficult to choose the right type of stone cladding for your needs. Cladding comes in a huge range of colours, textures and styles, and you might find it pretty hard to choose a style that suits your home. The style of the rest of your house. What sort of texture appeals to you. What sort of look you’re going for. Thinking about things like this should help you narrow down your choices according to the texture that you want. Designing an environmentally friendly garden can be a fun and rewarding process. Unfortunately, most landscape design is only concerned with making sure that you get the best looking garden or yard possible, rather than making sure that your garden is environmentally friendly. 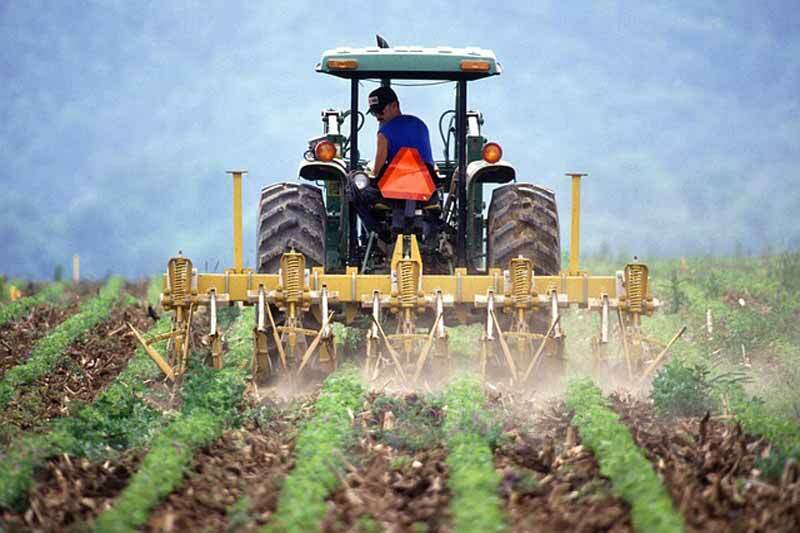 Synthetic fertilisers are extremely bad for the environment, especially when used in excess. Although there are a lot of alternatives out there, many people continue to use nasty, chemical based fertilisers. When designing your garden, the first thing that you should do is make sure that you have good soil. Add mulch and organic matter is necessary – things like grass clippings and animal manure are always good for your soil. If you can source it, you can also add some sort of mineral fertiliser. If you have poor soil, then consider planting things which are adapted to this, as they will cope better without synthetic fertilisers. 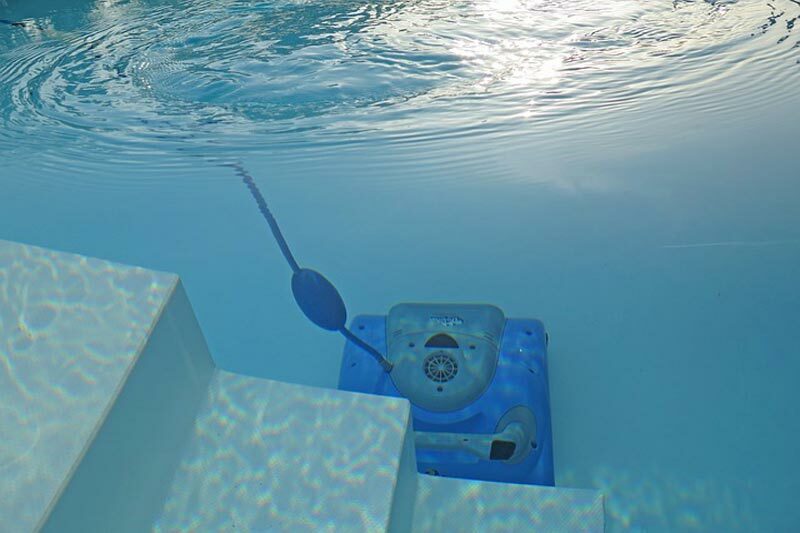 If you have a pool, you may have one of those amazing automatic pool cleaners to help take care of it, but how do you care for the cleaner? 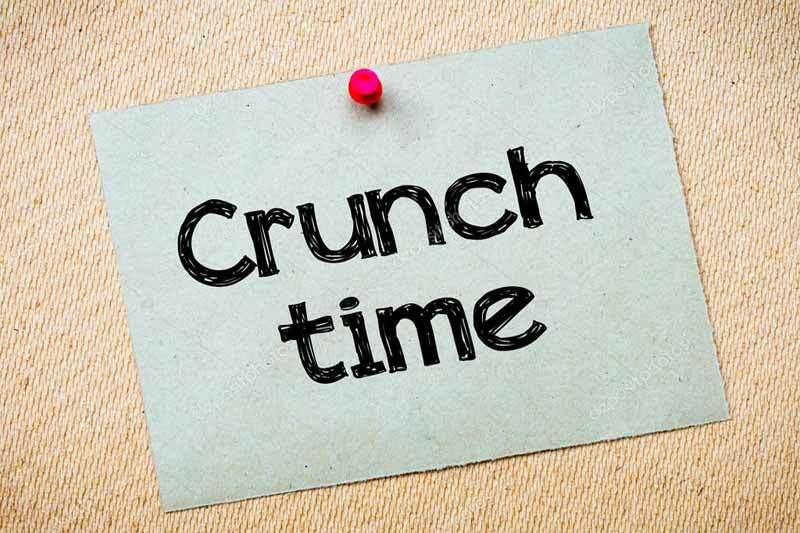 Without it, you’ll find your work load doubled, so it’s a good idea to keep it well-maintained just like any other piece of machinery to ensure it doesn’t break down. If the cleaner has its own filter bag or basket, make sure it is emptied out frequently. 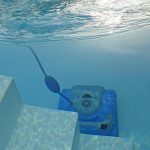 If your cleaner is supposed to climb walls and it doesn’t, or if it falls off, you will need to set the AD valve in the skimmer box to the next highest number so the suction is stronger. If it starts and stops all the time, it may be due to a leak in the hose. Take the hose out of the water and feel all along it, listening for air being sucked through a hole. Check it for blockages too. You can also turn the cleaner off and check the diaphragm for tears or for blockage as this will sometimes cause the device to start and stop. What Should I Consider When Designing my New Yard? When it comes to designing a new yard, many people choose to use experienced landscape designers. 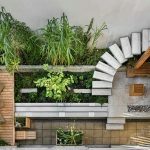 However, a lot of people also decide to design their yard themselves, either because they can’t afford to use a landscaper, or because they simply like doing things themselves. The first, and possibly most important consideration is how you are going to use the space that you have. Are you going to dedicate most of your yard to garden space, or do you want to include a large entertainment area? Thinking about this will help you get an idea of the basic layout of your new yard, and can help simplify the design process. Who is going to use your yard? 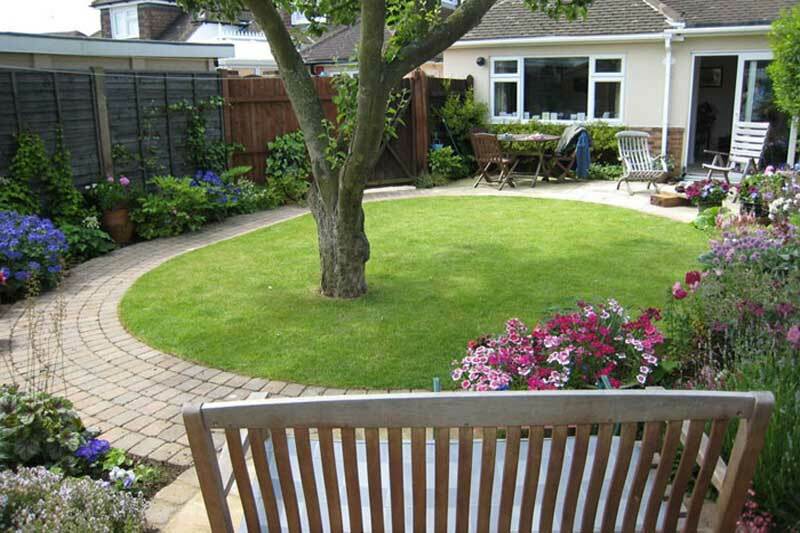 Another important consideration is the people who are going to be the main users of your yard. For example, if you have pets or kids, your end design is going to be a lot different than it would be if you didn’t. Make sure that you also consider any people who are likely to visit you or use your yard, such as grandchildren or other relatives. Although in this case they won’t be the main focus of your design, they should be considered. For example, if you have grandkids who visit regularly, you could install a swing set or other play equipment. Buying a new roll on lawn has never been easier when designing your yard. Some people buy from wholesalers or other gardening shops, while others decide to buy directly from a turf farm. 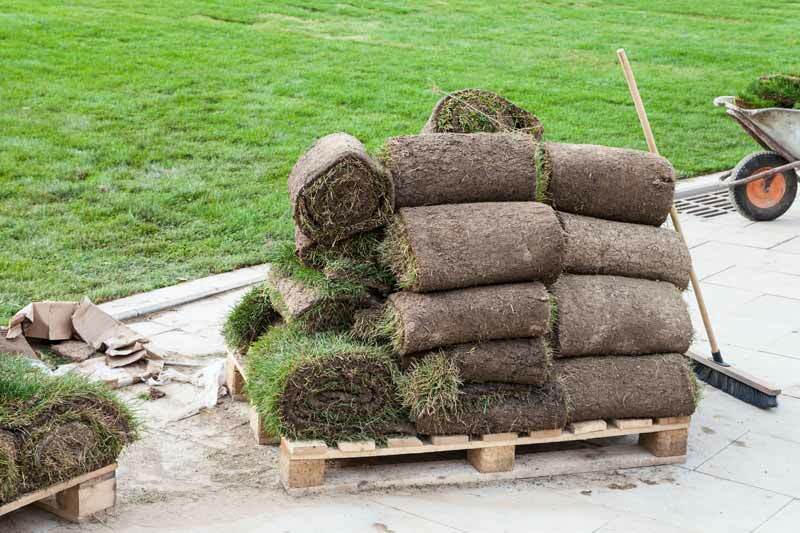 Turf farms are probably the best option if there is one near you, as they can deliver high quality, fresh-cut roll on lawn at an extremely affordable price. Landscaping Sydney advise that If you are lucky enough to live near a few different turf farms – which you probably will if you live in a big city – you will need to choose the best one to buy your grass from. 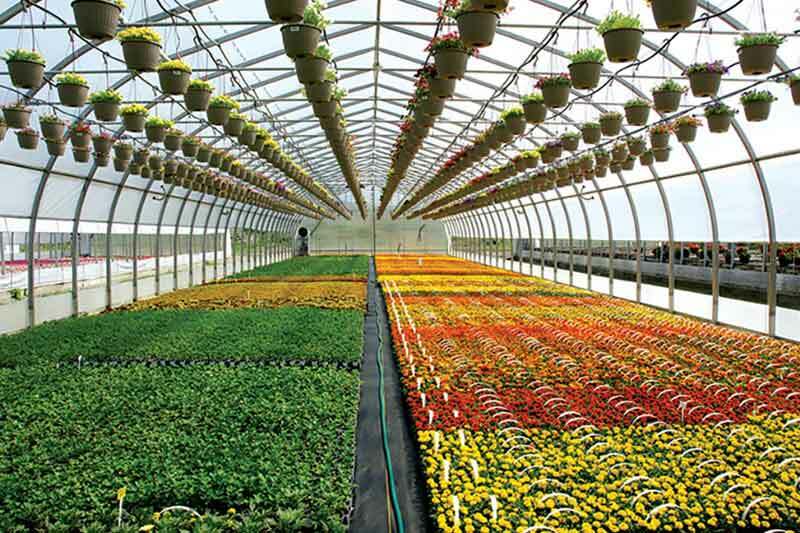 Choosing a turf farm can be difficult, but it starts with choosing one who has a good reputation and who can deliver a high quality product on time and at an affordable price. The first thing to do is to compare the prices of turf from different farms. 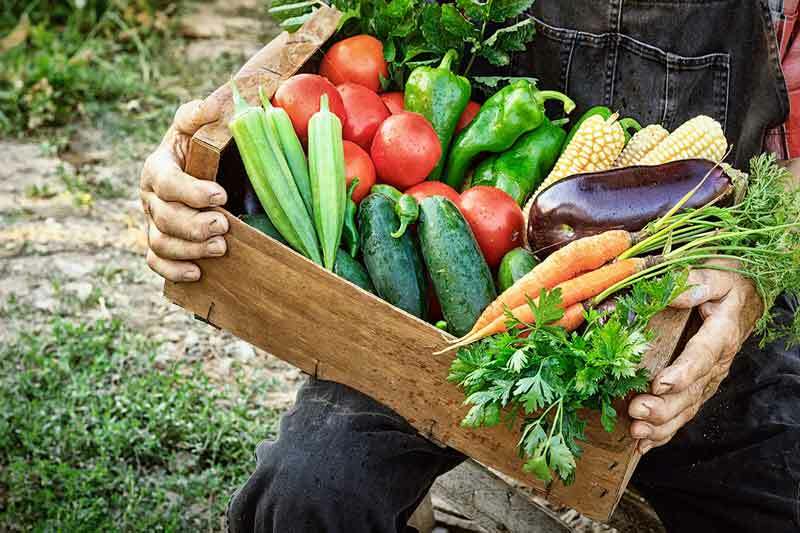 Some farms will be aiming for a more upper class market, which means that they might charge more for the same product. Others will deliver poor quality products, but probably won’t charge a whole lot. 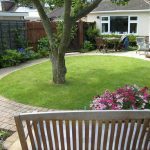 Decide on your budget, and then shop around a bit to decide who offers the best prices for the types of grass you need. A turf farm with a lot of experience and a decent reputation should always be your first stop when it comes to buying roll-on grass. A lot of turf farms try and sell off their second-grade products to direct buyers, so make sure that you read past customers reviews to see if they have tried to do this before. 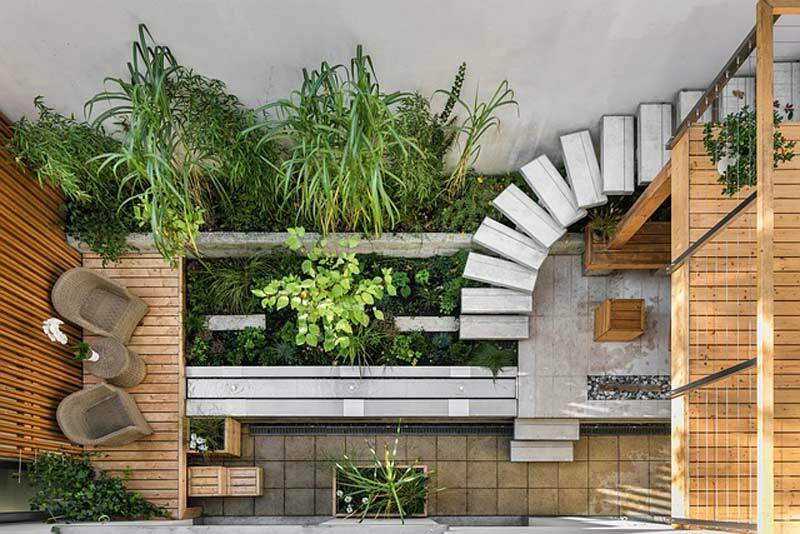 When it comes to developing a sustainable garden, many people choose to leave everything in the hands of their favourite landscape architects. However, it can be extremely fun and rewarding to do things yourself, especially if you have a tight budget and a bit of time on your hands. If your aim is to create a sustainable garden which can be enjoyed by you, your family, and all of the area’s wildlife, then there are a few things that you should think about. One of the best ways to make your garden sustainable – with Australia’s tough conditions – is to use native plants. Why should you plant natives in your garden? To begin with, native plants look great, are usually easy to grow, and don’t require a whole lot of attention. Historically, people have chosen not to use natives as garden plants, instead opting for species from places like Europe or the Americas. 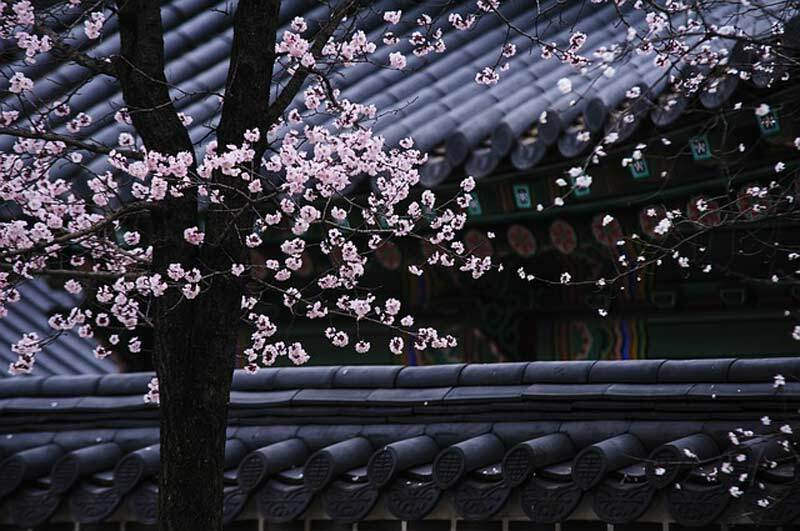 Unfortunately, the climate in these places is usually a lot cooler and wetter than in Australia, which means that these plants are not suited to our climate. This means that they need a lot more water to thrive, and often need a lot of synthetic fertilizers and other chemicals. Natives do not, as explained below. Been pretty much 6 months since my last update and a lot has happened in that time. The reason it’s taken so long for me to write is two fold…1) I was worried that writing about the saga with the city might somehow jeopardize our ability to continue operation. 2) I’ve been lazy. Can’t do anything about the laziness now except change and start writing. As far as the ongoing saga with the city; it’s such a joke that I’m not actually worried about them catching up with us. I now figure I’m simply going to write what the situation is and deal with it from there and they can do what they’re going to do. We’re now caught in a static situation with the city. At our last meeting they told us that two officials would decide if we could be classified as a “truck farm.” If you google truck farm you’ll notice that it is exactly what we are. Truck farms are allowed in residential areas (R-1), while urban farms are not. 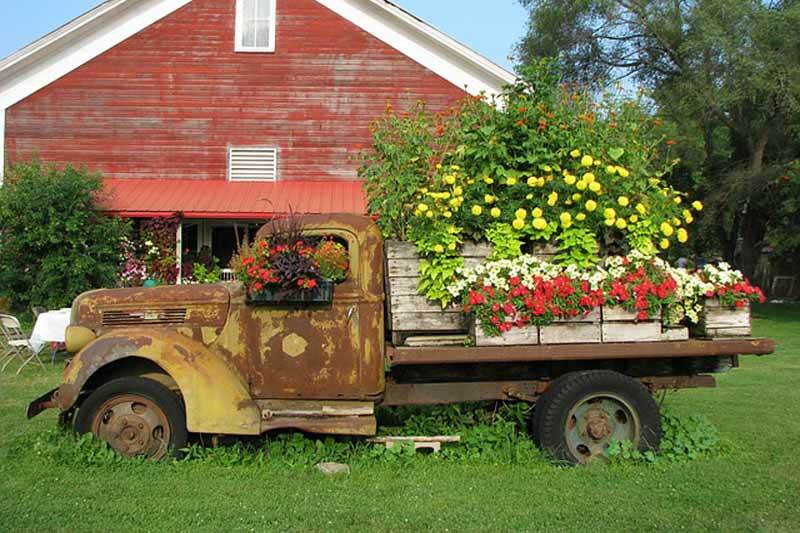 Interestingly, though the term truck farm is used in the city ordinance it’s never actually defined. The two officials have to decide if we are a truck farm but they are not required to actually define the term, they can simply say whether we are one or not. Our last meeting was about 4-5 months ago and we submitted a revised letter of intent and were supposed to wait to hear from the city in regards to our classification. Still no word. It’s a good thing we decided to just go ahead and continue with operations instead of waiting for the city to 100% back us because timeliness doesn’t seem to be their strong point. For some perspective, the city just mailed Kat a notice saying they didn’t receive her tax return…from 2011. Took them over 3 years to get that done which is rare seeing as they were asking for money, in general they’ve been more on top of anything that requires people writing a check. These last few weeks have been the kind of weeks that really test a young farmer’s mettle. For starters, the weather has been terrible recently. It’s my first winter in Birmingham but by all accounts it’s been unusually cold and snowy. It’s obvious why the cold can be tough to deal with; especially when you’re doing laborious work outside. We hit the point a few weeks ago where a lot of monotonous work had to be done…this isn’t the fun, innovative, and “green” work that is easy to get into. This is just hours of pulling up dormant poison oak in the cold, windy weather. Just me and Kat; nobody to validate our work, or even to see it. Not that there’s much to see, we pulled for hours and sometimes it’s hard to tell we had any effect at all. We didn’t think the snow would be much of a problem for us. It’s cold anyway and we don’t have much in the ground so we figured the snow could only hurt us if it shut the roads down. At least it’s pretty right? Wrong. 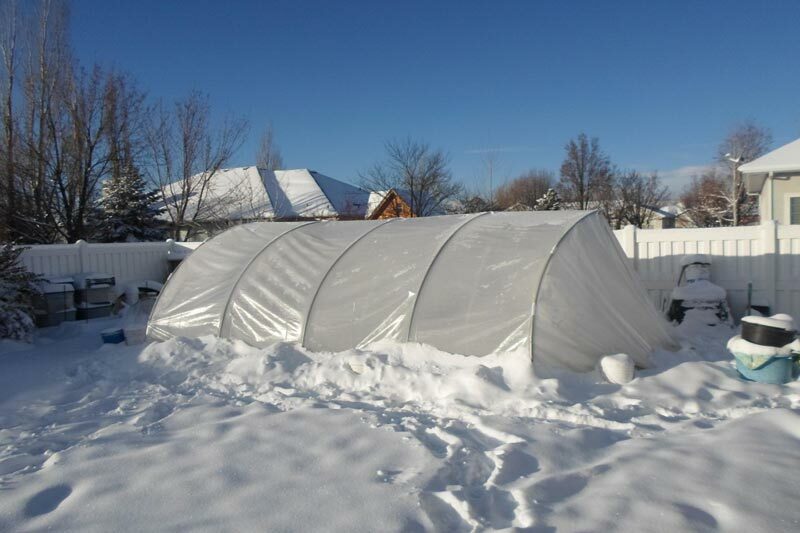 Our hoop house wasn’t meant to handle the snow and we found it broken today. I guess it must have accumulated on the roof and brought it down. I’m kind of surprised it didn’t happen during the last snow storm but I guess our time finally ran out. Surprisingly only 3 PVC pipes broke (two of which were schedule 80, not 40) but that was enough to bring the structure down. All things considered it’s not that big a deal: our seedlings can still sit in the standing structure, it’s <$500 to fix it, etc. If we had crashed our car or something that would have been financially much worse, but for morale losing the hoop house wasn’t good. It’s now mid-November and it’s starting to get legitimately cold. We had our first hard freeze a few nights ago and it’s expected to dip to 33 and 26 the following two nights. Our fall CSA has been going well and we are happy to have expanded to 7 shares for this season. It’s hard to gauge how well of a job we’re doing because there aren’t too many other CSA programs around that we are aware of. Our clients seem to be happy with the quantity and quality they’re receiving so I guess for now that’s all that matters. Personally I’ve been happy with the quality of product we’ve been delivering. I can’t honestly say that all of our turnip greens tasted like this but we harvested one bunch that we had for ourselves that was absolutely divine. I seriously could have ate that everyday; same with a small head of broccoli we were able to save for ourselves. In general, the quantity was a tougher task for us this year as this was the first year on this land and there were some quirks we are still figuring out. For example, we lost almost all our initial planting of kale due to what I can only assume was a nutrient deficiency in the soil. I wish I had taken a picture; all the kale in the middle of the beds died, and only the 3-4 plants on the ends would survive. No idea why that would be the case. I think we’ll probably play it a bit safer in terms of what we know will grow on this land and I think that will help up our production for next year. As usual I’m way behind on updating things. I could never recap everything that’s happened but I’ll try and get some info up so people know what we’re up to if they’re interested. Kat and I visited Hawaii in early March this year where we were fortunate enough to get engaged! Upon returning to Birmingham we were immediately swamped with work. I imagine there’s a time in every small business where it seems like everyone calls at once and that’s how it went for us. 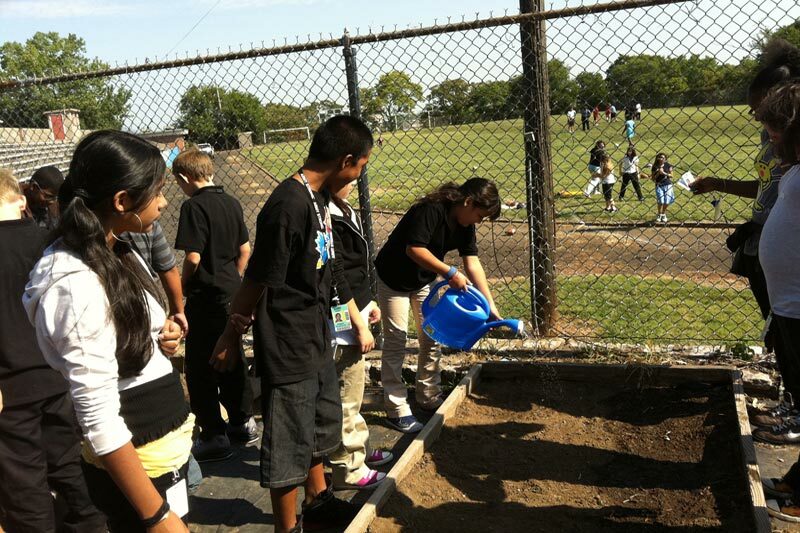 We had several private gardens to put in along with a couple of positive public projects. The two public projects have led us in a more educational direction. The SPROUTS garden (which already looks better than the picture but I haven’t uploaded the pics yet) is part of a summer program at Tarrant Middle School where some of the curriculum involves getting kids out in the garden and educating them about where and how their food is produced. The other is the Rosedale Youth garden right outside Homewood. We are working with a Christian group that is doing charity work in the area, part of which is providing a safe/constructive place for youth to hang out on some days of the week after school. 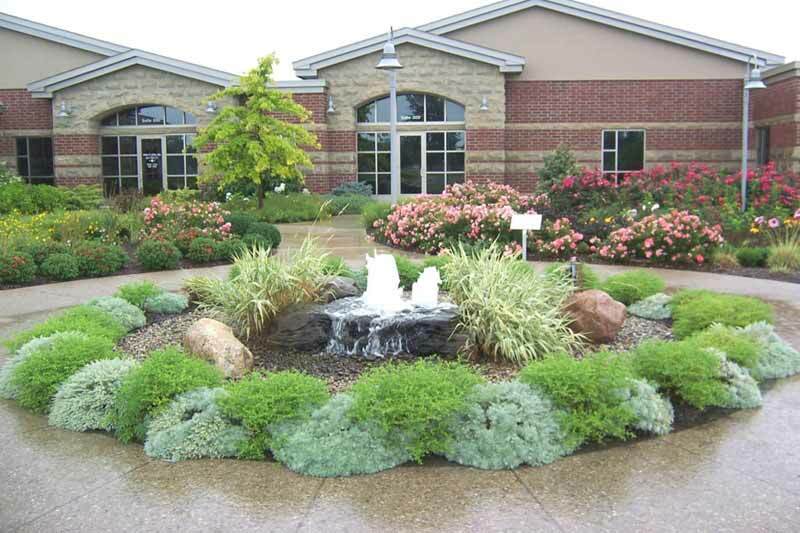 The facility they use for this includes a very nice stone garden which we’ve recently helped them prepare for summer/fall. For each of these projects we’ve been hired on a “Maintenance/Education Contract” which involves us coming in and teaching the kids for a few hours a month. While this wasn’t our original intention when starting the business we think this is an important idea worth pursuing and we’ll give it a shot for a few months. Happy to have bits of good news after such a negative post last time. The meeting we had went well and we are now fully confident in our legal status regarding our ability to stay and open a garden on the plot. With a little work we might even be able to sell a lot of our produce onsite. Unfortunately the Community Gardens area was shut down due to insurance complications. It’s too bad; I think a lot of community members feel we had something to do with this. If they thought it through a step or two they could see that that would make no sense. It doesn’t help us to not have the community garden there. It means less foot traffic and people coming through to see our garden project. We can’t use the community plot which means it’s not even extra space we could use. There were also some concerns about us using community funds/resources to promote our business. 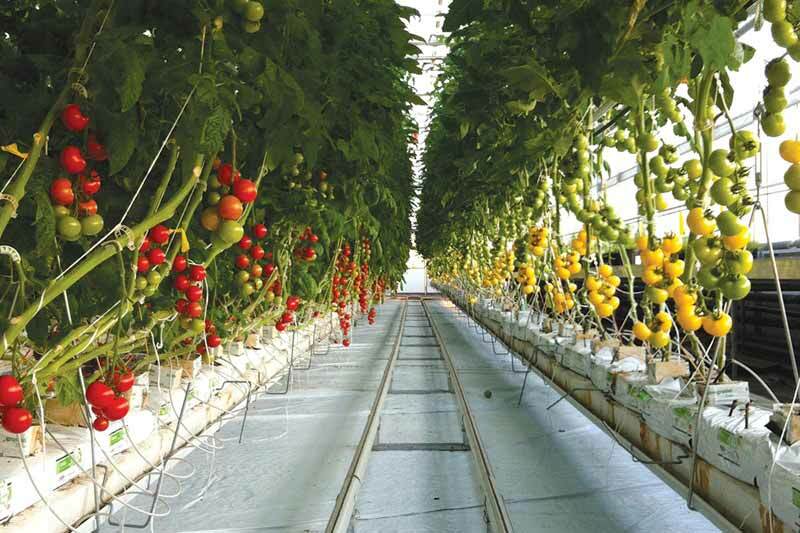 I wish…the cost of the greenhouse and electricity was 100% covered by us, and it wasn’t cheap. Saute onion and carrots in a large sauce pan over medium heat until the onions are translucent. Add tomatoes, minced garlic, bouillon cube, ½ cup water and stir. Let simmer for 30 minutes then add the Italian herbs. If the mixture becomes thicker than desired add the rest of the water. Stir and let simmer another 20 minutes. If you want creamy tomato sauce add ¼ cup milk and let simmer 10 more minutes. 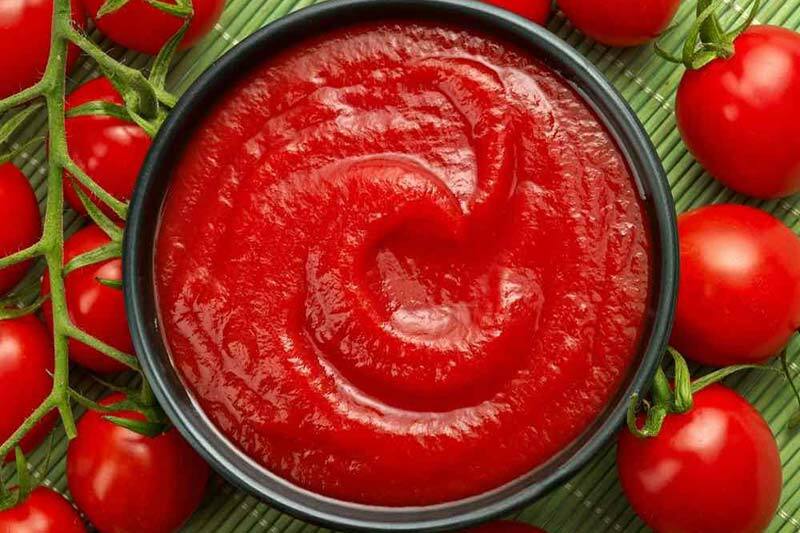 Enjoy this sauce with various recipes. It’s an exciting time for the business as we’re slowly expanding and beginning to have a more significant impact around Birmingham. For this post I want to just focus on the two biggest projects we’ve got going on right now. Our main client, Stewart Perry, is getting rid of their old garden space and moving the garden to a new spot on campus. Fortunately for us they asked us to work with them on the design process and we’ve been able to give some input. This is really cool to me because it’s really a sign of endorsement from Stewart Perry. The total cost of this garden has got to be at least $10,000+ and it’s cool that they trust us enough to let us design garden for them, especially since they’re so keen on having things look good. Anyway, when SP decides to do something they do it quickly. They’ve already started the new area and I’ll keep people updated with how it goes but for now here’s some pics. I was back home in Hawaii for the past 10 days and didn’t have a chance to update this blog as to the status of the greenhouse and Ruffner Valley Urban Farm in general. First and foremost we’ve officially s The good news is the greenhouse is done! It’s certainly a step down from professional grade but it has proven sturdy and effective thus far. We’ve started some of our seedlings inside and currently they are coming up without any problems. I’ve attached pictures of the greenhouse as well as the seedlings we’ve started. The whole property is about to go through some pretty major renovations. We hired an electrician to come in and get power back up in the small building by Plot C. We plan on building a small walk-in cooler to store our produce so it will last longer before market. It was a matter of debate whether a walk-in cooler would be worth the expense when just starting out. There are a lot of costs associated with the cooler beyond just materials; we had to purchase a heavy duty A/C unit (18,000 BTU) and we also have to pay for the power to run it. However, we’ve heard from numerous sources that the initial investment is worth it. If you don’t have a cooler most of your produce has to be harvested the day before market. This means you will spend all Friday (assuming market is on Saturday) harvesting and probably won’t even get all the produce you have available. On top of that you have to spend time packaging for market which likely means working late into the night Friday and then getting up early for market on Saturday. With this in mind we think building a cooler would be a valuable experience from both a financial and learning perspective. 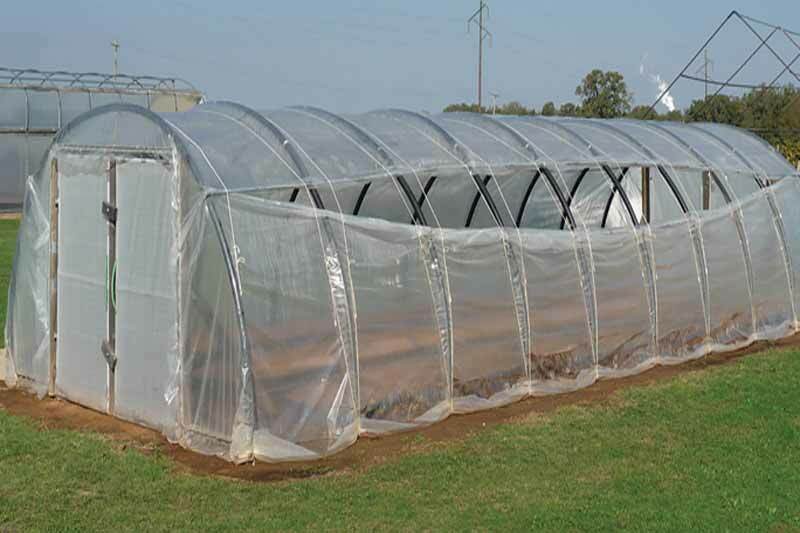 The next step in this process is to build a hoop house to start our seedlings in. Building the hoop house involves two major steps. Actually building the hoop house. Clearing the area wasn’t too difficult but it was very time and work intensive. We had to knock down an old dugout using nothing but a sledgehammer. The wall came down pretty easily but that’s only half the work, moving all the bricks out by hand was probably more physically stressful than the actual hammer swinging. After all the blocks were cleared out of the way we had to get a few posts and stumps out of the ground. Fortunately we were able to use our truck to pull everything out. We didn’t get it on the first time through but after a lot of hacking with a pickaxe and pulling with the truck we were able to get everything we needed out of the way. It’s been almost a month since the last post and things have been going well for the most part. My love-hate relationship with the general public continues. I will say that the community meeting went extraordinarily well and that we got a unanimous decision from them to endorse our presence in the community and a zoning exception to allow us to sell our produce onsite. 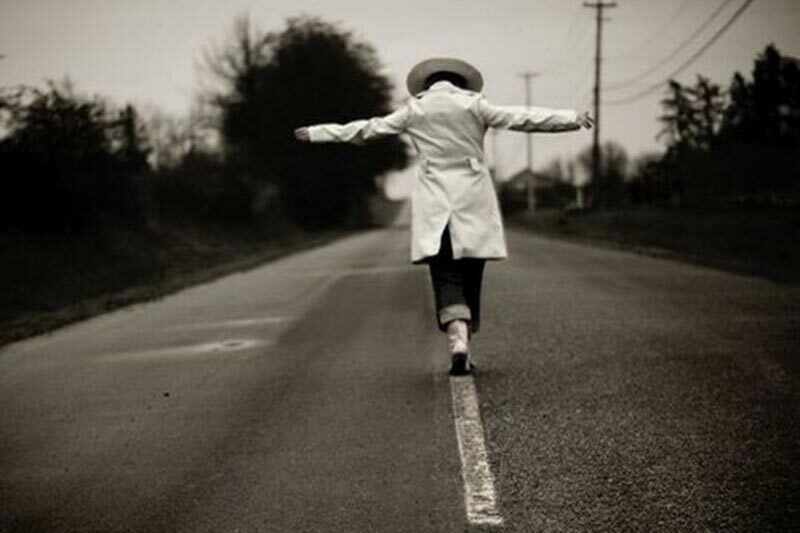 Why that land is zoned as residential is still beyond me; I don’t make the laws though, I just follow them. At the very least the site is physically starting to look like a productive site; I’ve attached pictures of what it looks like from the roof of the leased building. It’s amazing how much better it looks from above. Throughout that whole digging process it was hard to tell if anything was getting it done. It looked organized but it was nothing compared to what it looked like from above. I wanted to address two things in this post: what we actually do in the winter, and secondly I just wanted to write about bok choy. The number one question we’ve been getting asked recently is, “What do you guys do in the winter?” Admittedly, last year we didn’t have as much to do in the winter and a lot of it was spent simply planning how to improve this year. Now that we’ve got a small plot of our own though, things have changed. It’s also worth pointing out that Alabama doesn’t have a terribly long winter which means there’s less time available than people may think; for example we’ve already started planting Spring 2015 seedlings despite the fact that it’s only early January! We should be able to have that stuff in the ground by early March and from there we’re hoping to get a quick harvest before moving onto the summer stuff which we will begin seeding in a few weeks. So while most people think of winter as ranging 3-4 months, our slow time is really only 1-2. We’ve also been doing a lot of catching up from the summer. There’s been a lot we’ve been meaning to do which we’ve finally got around to. We cleaned and repainted both the downstairs and upstairs of the building we’re using, we’ve moved the grow lights to our own buildings and constructed several tables to hold seedlings, we’ve almost finished tilling the rest of the plot (we’ve now got 90%+ in bed form), we cleaned up the greenhouse and added more usable tables, built several flower beds along the farm perimeter, fertilized most beds, etc. Also, QuickBooks takes a lot longer than you might think when you’re not particularly savvy with computers. All in all we’ve had much more work to do this year than last year which is definitely a good thing. We’re prepping for the upcoming year and I’m optimistic about our aim to double production. Last year we were able to greatly increase production at Stewart Perry (our main client) from year 1-year 2 which I think mostly had to do with just getting to know the growing space a little better. We certainly know our land a little better this time around and I’m confident we’ll get more out of it this year. 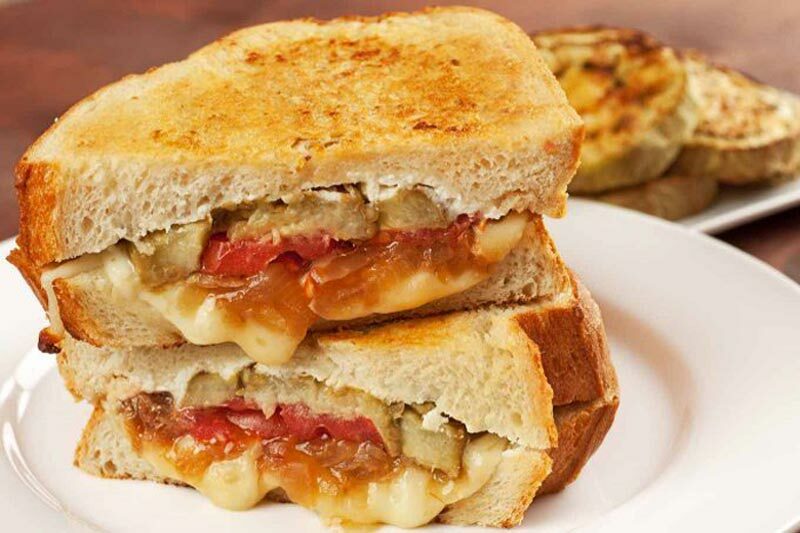 Cut the eggplant into slices. Drizzle with 1-2Tbsp olive oil or until the eggplant is coated (this may require more than 2 Tbsp). Lay the eggplant on a baking sheet. I like to cover my baking sheet in foil so the clean up is easier. Sprinkle each slice with garlic powder, salt, and pepper. Broil in the oven at 400 degrees F until browned. This usually takes about 10 minutes. Once the eggplant is browned take it out of the oven flip the slices and repeat.